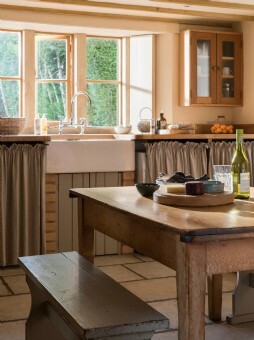 Honey-hued in appearance and sweet in nature, Pilgrim embodies the very essence of English country-cottage chic. 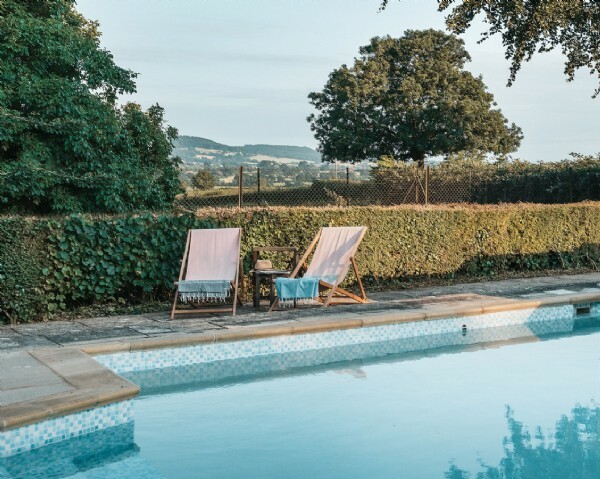 Idyllically situated near Bruton and close to new age Glastonbury, this luxury self-catering cottage in Somerset, complete with outdoor swimming pool, will create family memories to last a lifetime. 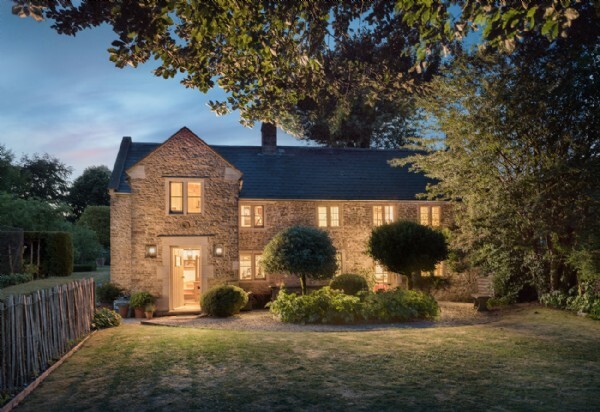 Quietly tucked away down a winding lane near the up-and-coming village of Bruton, Pilgrim offers a warm welcome to guests looking for some peaceful rejuvenation in rural idyll. 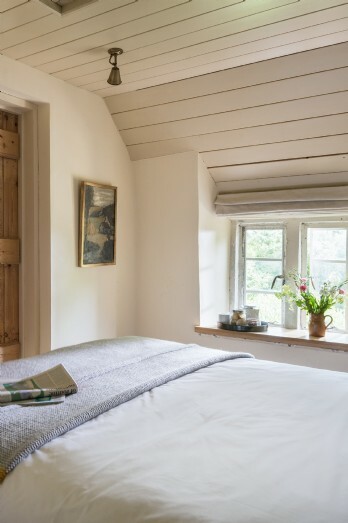 The charming cottage windows reveal a pastoral landscape of rolling hills and views over the Vale of Somerset; a welcome tonic for guests cutting free from city living. 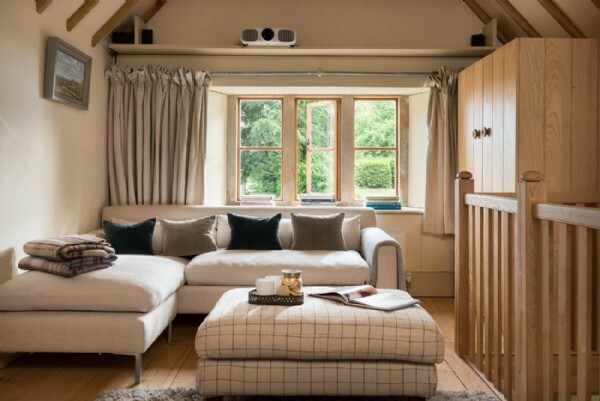 With its classic country-style interiors as well as a cinema room, spacious gardens and access to a solar covered outdoor swimming pool, this luxury self-catering retreat truly does have it all. 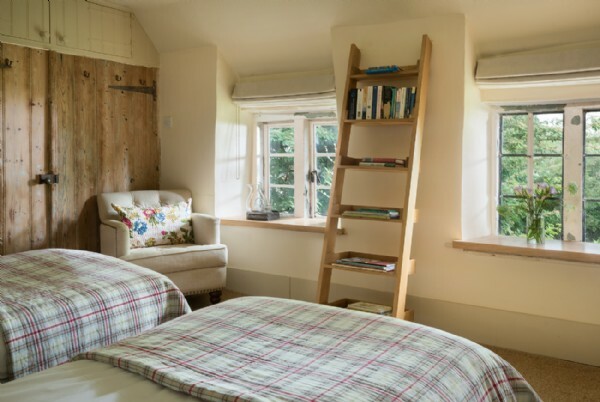 Pilgrim has one double bedroom and one twin, each accessed by a separate winding staircase. 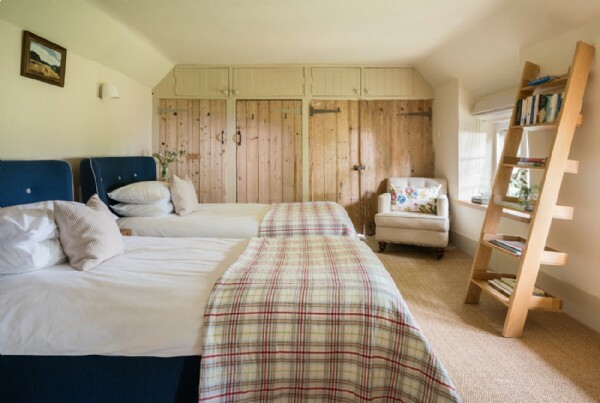 Both bedrooms home fine crisp linens and sink-into beds, with farmhouse-style doors and stripped wooden, original floors. 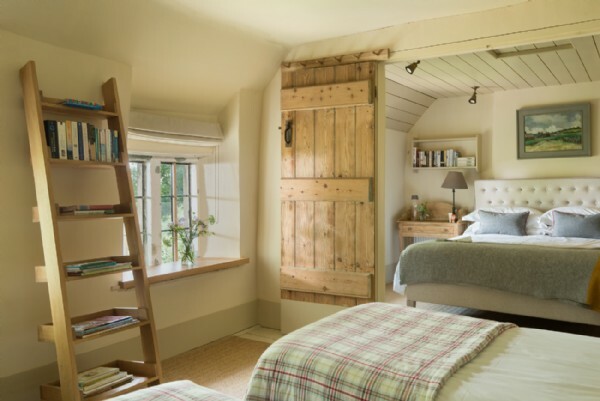 The bedrooms are interlinked, however doors can be pulled tight shut to offer privacy. 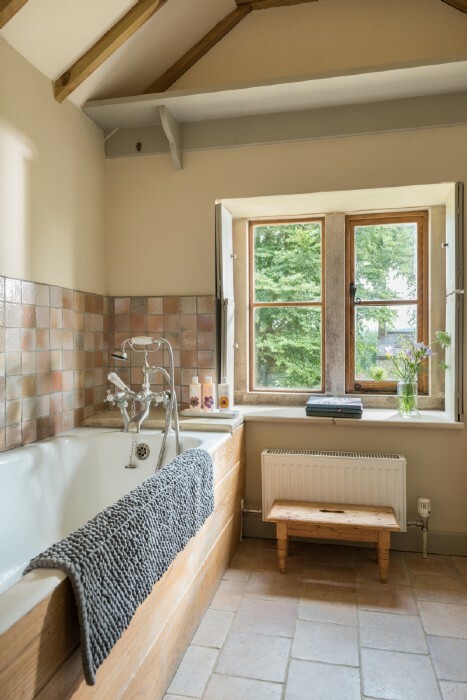 There is a rustic family bathroom on the first floor, which includes a bath with hand-held shower, and an additional WC downstairs. 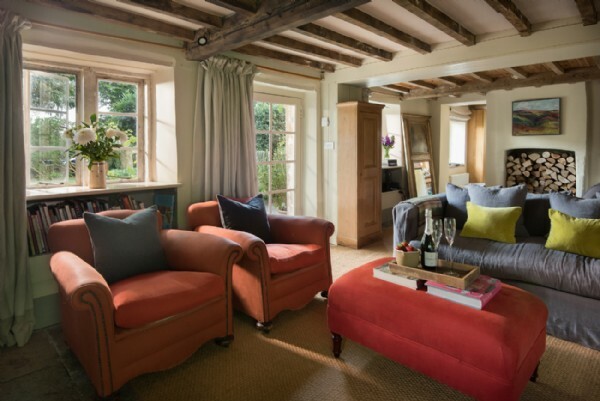 To the front of Pilgrim is an enclosed cottage garden where a well-tended lawn offers the perfect spot for a sun-drenched game of croquet. 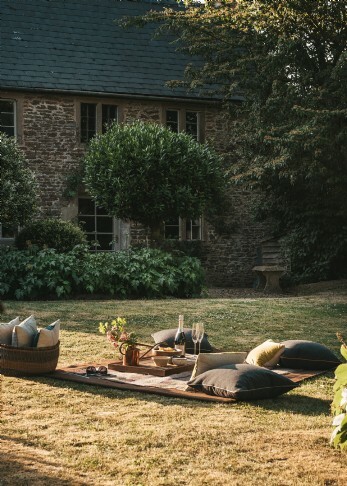 Here you'll also find succulent fruit trees, and an al fresco dining area where watching the last of the day’s rays with a cold tipple in hand is all but mandatory. 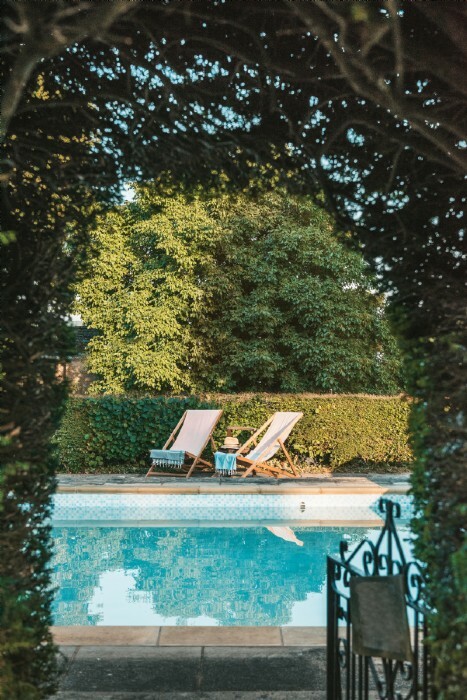 Beside the cottage is the outdoor swimming pool, a peaceful place for floating without a care in the world under the sun, or working up a sweat depending on where the mood takes you. 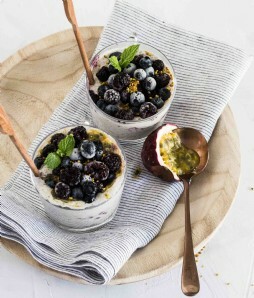 What better way to start the day than with a few laps of the pool before returning to your country kitchen to enjoy planning the day's adventures over a leisurely breakfast? 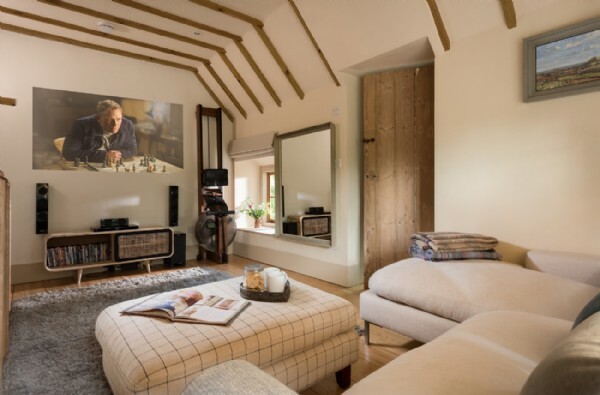 After a hike to the top of Glastonbury Tor and a wander around the town's eclectic mix of independent bookshops and boutiques, whip up your very own hot buttered popcorn before settling down for a classic movie night in the first floor cinema room. 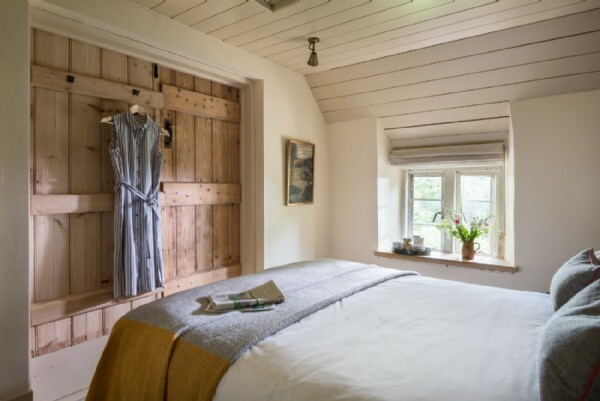 The cottage has private parking for two cars. 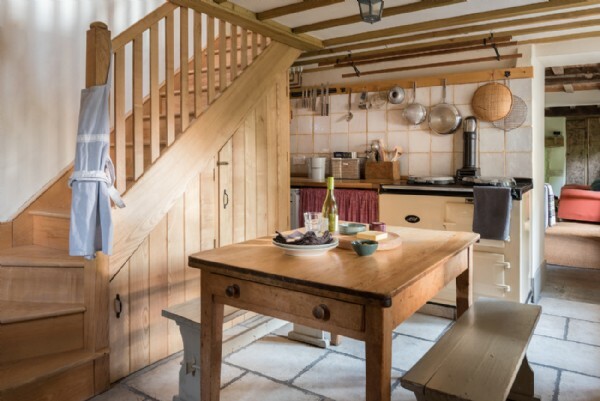 The well-equipped kitchen has an Aga, dishwasher, microwave, washing machine and separate tumble dryer. 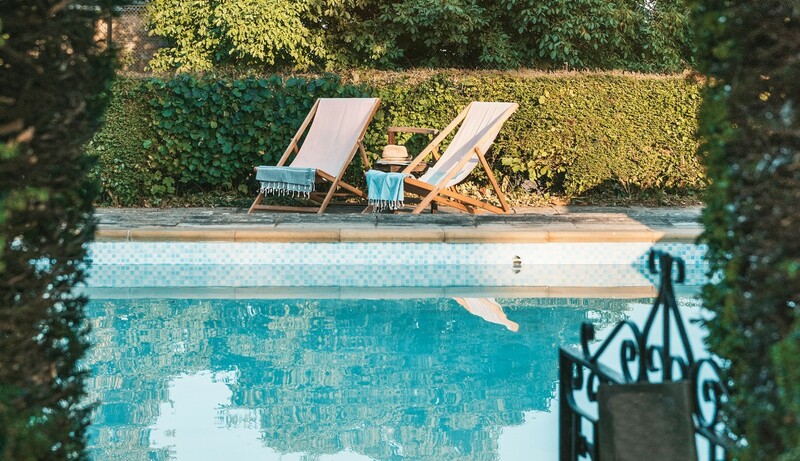 Please note that the swimming pool is insulated by a solar cover, available from June to August only (unless by prior arrangement) and whilst it is shared with the owners, guests have priority at all times. 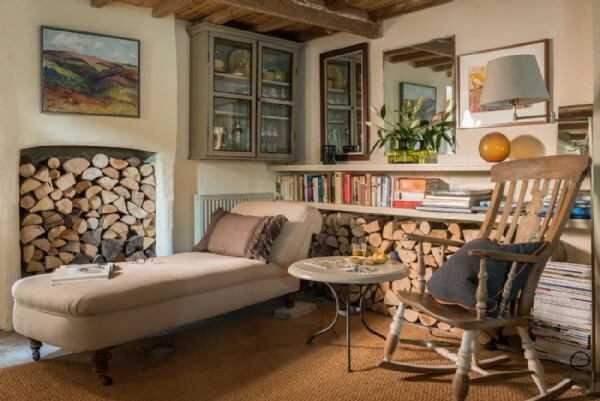 Style: Flagstone floors, vintage finds, antique mirrors and characterful original features combine to create a charmingly rustic home with every comfort taken care of. 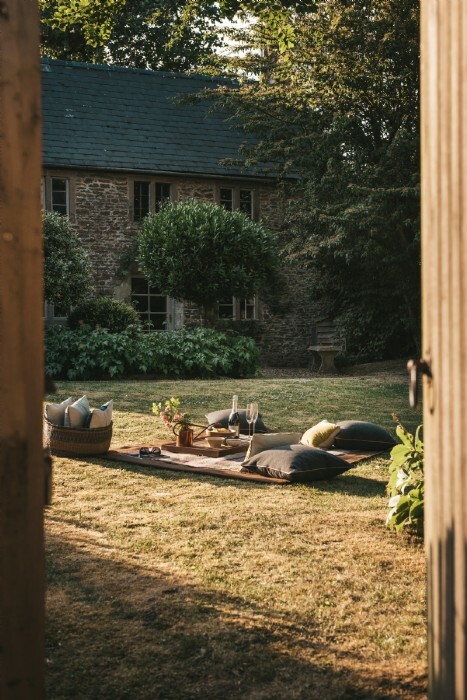 Relaxation is top of the agenda at Pilgrim! 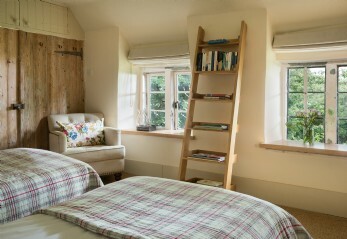 Pilgrim absolutely bowled me over with its rural charm and perfection, idyllic location and grace. 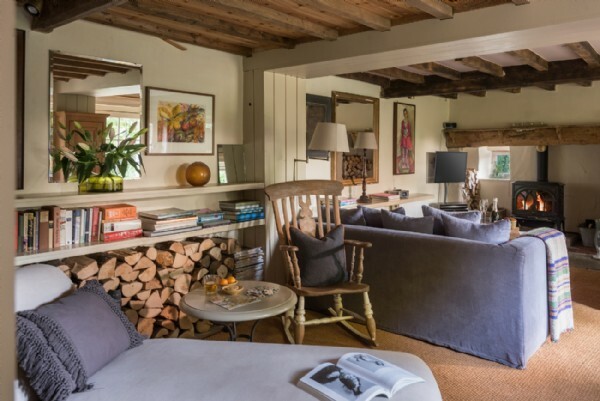 If you were to conjure up the perfect rural escape, this would be it! 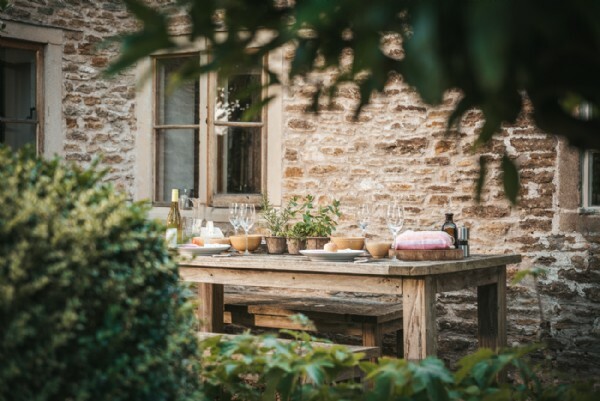 Discover places to see and things to do whilst in and around Bruton, Somerset to truly enhance your stay come rain or shine! 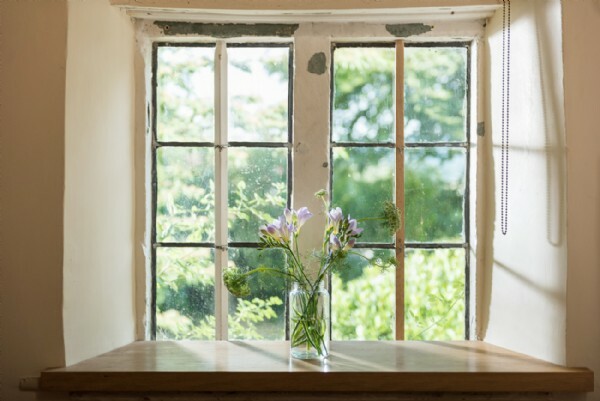 Green Fingers When Stourhead first opened in the 1740s, a magazine described it as ‘a living work of art’. 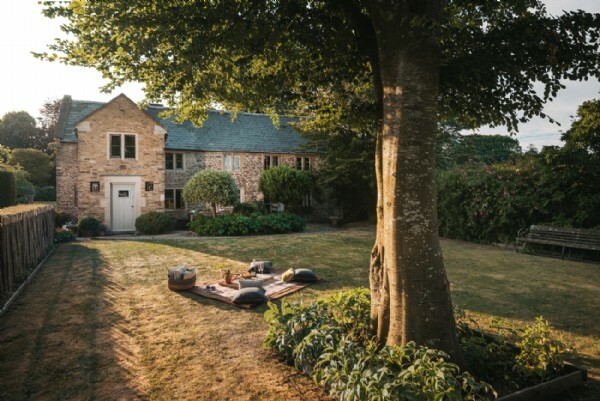 The world-famous National Trust landscape garden has at its centrepiece a magnificent lake reflecting classical temples, mystical grottoes, and rare and exotic trees, and offers a day of fresh air and discovery. All Creatures Great and Small Opened in 1966, Longleat was the first ever Safari Park outside Africa. Your drive-through safari adventure will take you unbelievably close to creatures you and your little ones have only ever dreamed about. Glastonbury Festival At the end of (almost) every June on Worthy Farm, just ten miles down the road from Pilgrim, music lovers and hedonists come together for the greatest party in the whole of the British Isles. 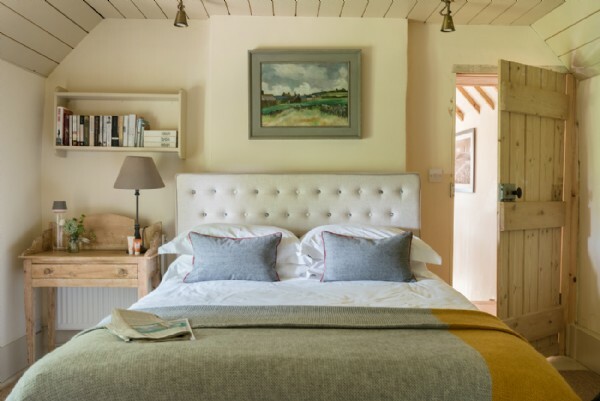 Don your wellies and join the revellers in the sunshine and mud for five days of carnivals, rock stars and trapeze artists, but with a comfortable bed and shower to come home to at the end of every night. 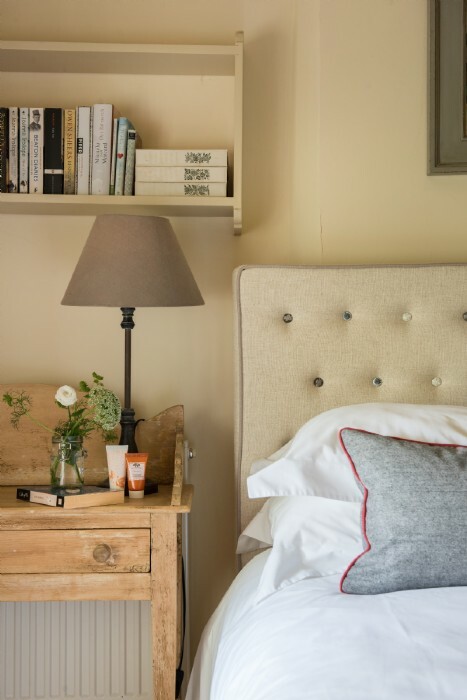 Bath Head to Bath, just a short drive away, and experience this magnificent World Heritage City. Visit the famous Spa and enjoy the great variety of shops, restaurants and culture. Wells The smallest city in England is about a 20 minute drive from the property and boasts twice weekly, vibrant farmer's markets and a variety of restaurants and pubs. King Alfred's Tower King Alfred's Tower (or The Folly of King Alfred the Great as it is sometimes known) is in the parish of Brewham, Somerset, and was built as part of the celebrated Stourhead estate and landscape. The tower stands on Kingsettle Hill and nowadays belongs to the National Trust. 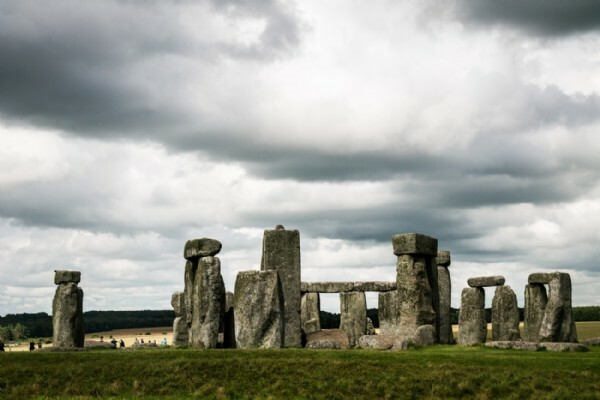 Its size and beauty make it an imposing addition to the landscape and the views from the top are somewhat out of this world. 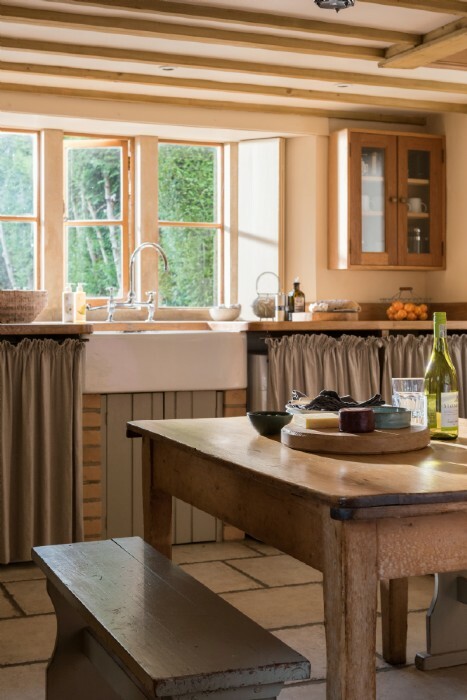 After a day exploring Somerset's artisan farmer's markets, arrive back at your self-catering home to create a hearty family feast using the finest of local fodder on the Aga in the country kitchen. 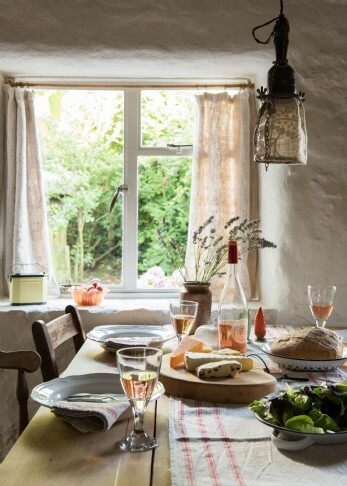 The chunky rustic kitchen table, laden with soft local cheese, warm bread and rich red wine, will be a hub of lively family chatter regaling tales of the day's adventures. 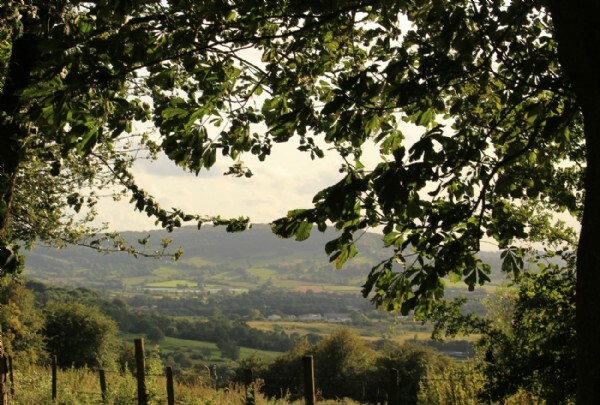 The Three Horseshoes at Batcombe (half an hour walk from Pilgrim) is an idyllic spot for a pint of local Butcombe and a pork pie, or perhaps a delicious three course dinner. 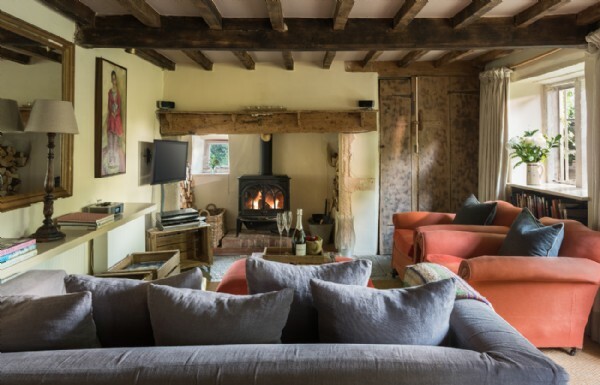 At The Chapel in nearby Bruton is a 17th century coaching inn with a wine shop, cafe and bar, and bakes the most delicious artisan breads and best pizzas this side of Italy! Well worth a visit.